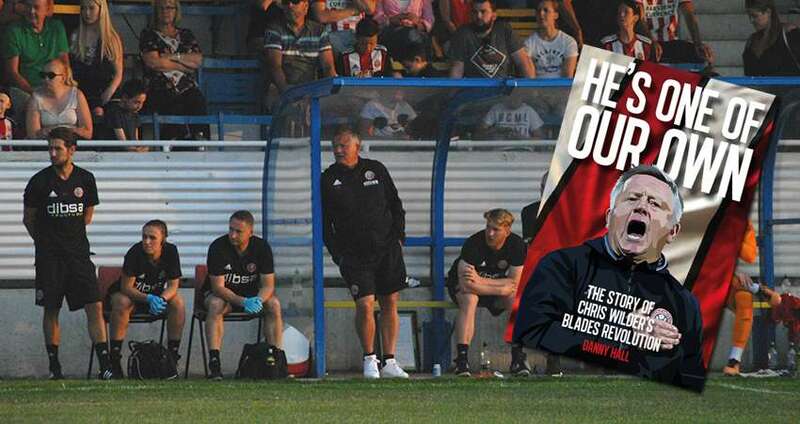 Back in September, Danny Hall, double award winning sports journalist at the Sheffield Star, Blades fan and S24SU Forum member, released his first book – ‘He’s one of our own – The story of Chris Wilder’s Blades Revolution’. 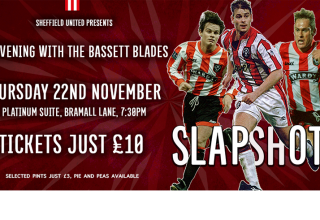 With an aim to examine the relationship between manager, club and fans, whilst documenting the success of the Blades promotion from League One. Danny supports his own take on the season with contributions from supporters, players and even the gaffer himself to create what is a great reminder of the season, interspersed with some fantastic stories and memories. 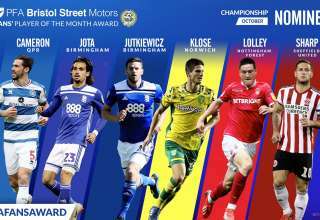 The book is an ideal stocking filler for the Blade in your life this Christmas, or to treat yourself to a reminder of the 100 point, league winning season. See http://www.bladesbook.co.uk for more details and to get your hands on a copy. A must read for any Blades fan, the book has attracted plenty of positivity from readers and from personal experience, once started, it’s hard not to sit and digest page after page. Danny has managed to intersperse his own thoughts on the season with some great comments and stories from others. This results in a great read, detailing an extraordinary change of fortunes led by a fantastic manager and back room staff first and foremost, but even better than that, ‘One of our own’. We’re feeling festive, so we’ve got a couple of copies to give away! Fancy winning a copy of 'He's one of our own' by @dannyhall04? 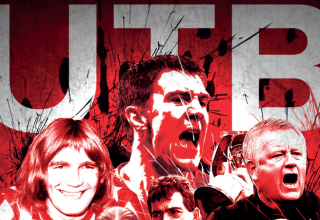 We’ll pick a couple of winners on Sunday 2nd December and be in touch to ensure you get the book before Christmas!